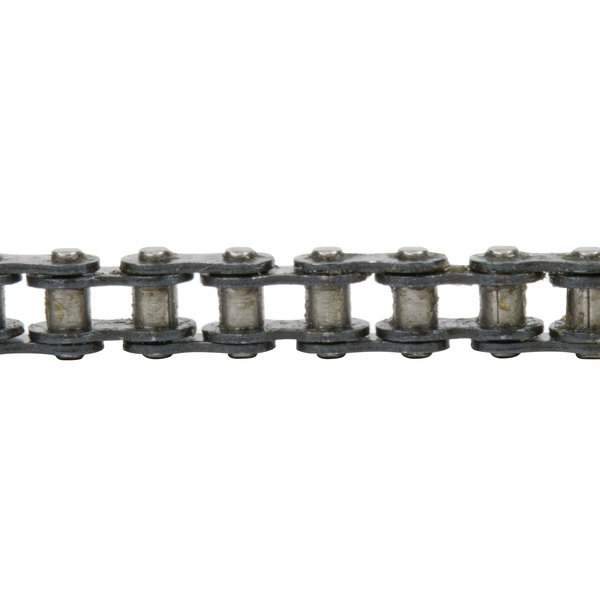 Use this Avantco PRGCHAIN replacement chain to replace a broken or damaged chain on your Avantco hot dog roller grill. 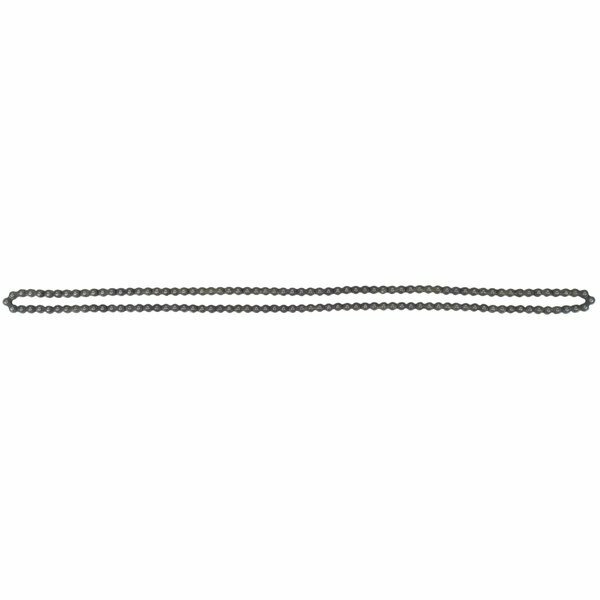 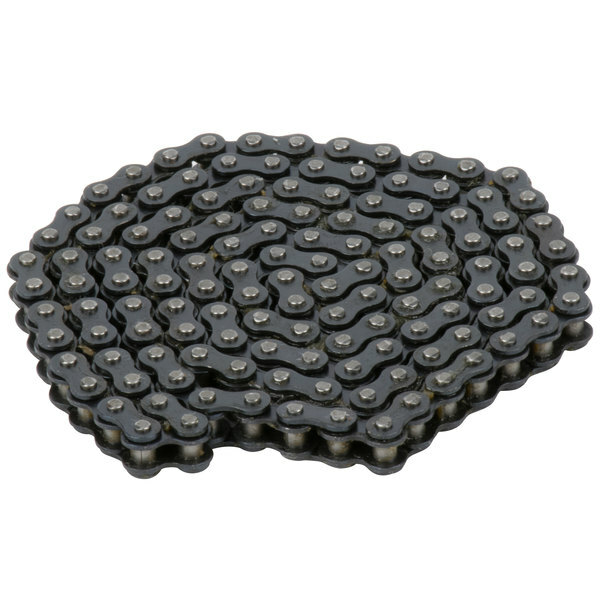 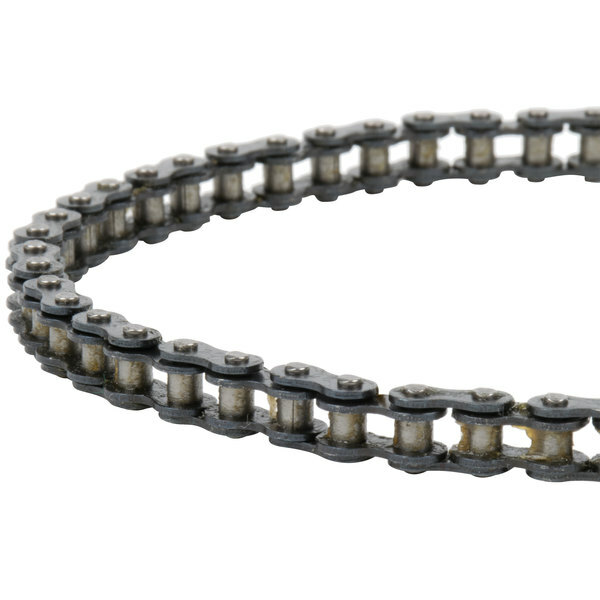 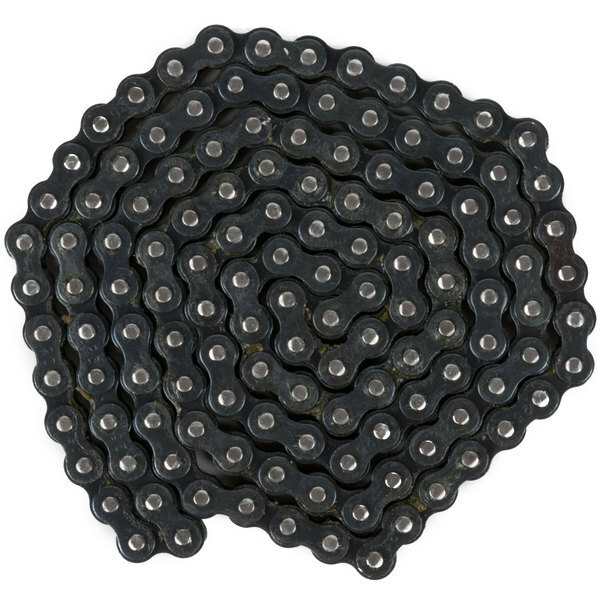 This chain is a direct replacement for the one that came with your unit. 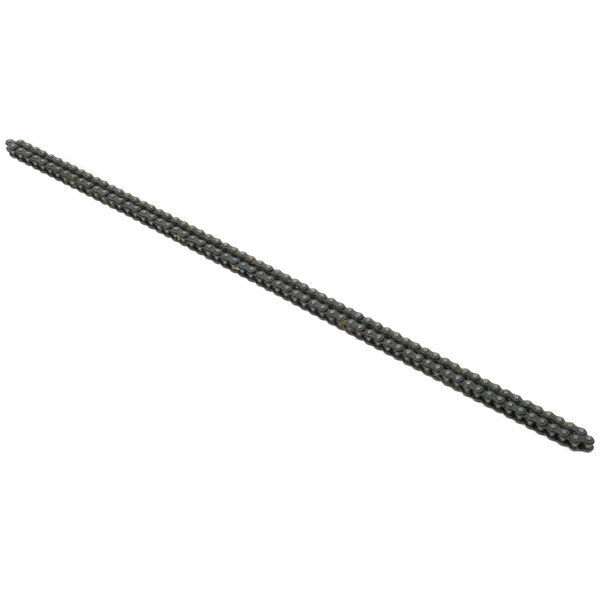 It ensures that the rollers turn smoothly and that your hot dogs are evenly heated.